You know when you spot a person wearing a tee from your favorite band and you think, “Wow, I feel like we could be BFFs”? Well, Frank Iero had a kind of similar moment seeing a person wearing a My Chemical Romance shirt, and his reaction is actually incredible. 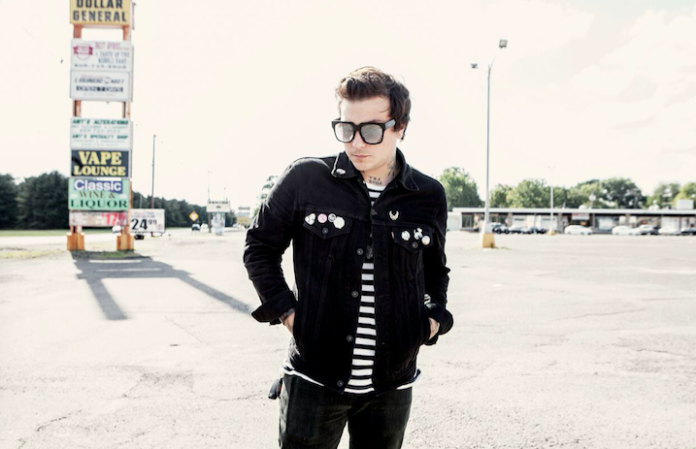 Note to self: Wear MCR merch in public, and you might just end up on Frank Iero's Instagram.